So I am going to share my story. So I decided to do something about it. I went to what I thought was the only game in town, got a hairpiece and began to try and adjust to wearing it. I wasn’t thrilled with the place or their product but did not think there was an alternative. 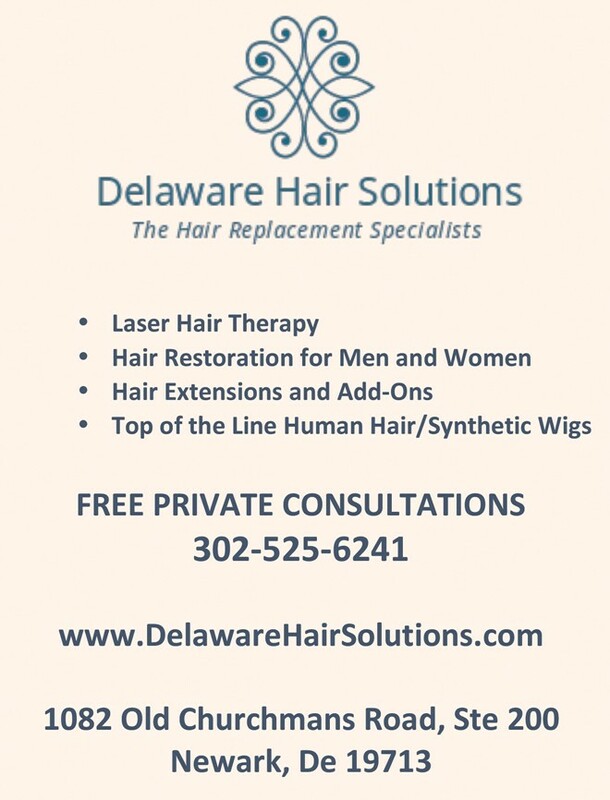 Then one day, while waiting in a doctor’s office, I browsed through the Women’s Journal and saw an ad for Delaware Hair Solutions (DHS). I filed this away thinking one day I would check it out since it was closer to home. The next time my hair piece was removed, cleaned and replaced it felt uncomfortable so when I got home I looked in the mirror and discovered that they had put it on BACKWARDS! 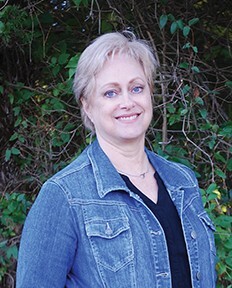 I called Dee Anderson the next day and begged her to help me – which if you know her you know she immediately did. That was 7 years ago and I have been her client ever since. DHS dyes my hair to blend perfectly with the color I chose (instead of my natural white) and I have since learned that telling people isn’t nearly as scary as I would have thought. But the good news is that you don’t have to tell anyone! The type of system I wear is adhered to my scalp with adhesive which holds it quite securely for weeks. DHS has systems for men, women and even children. 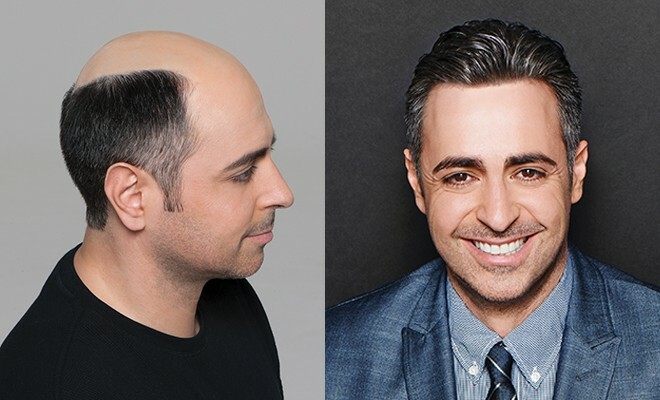 Their salon does only non-surgical hair replacement so it is very discrete and comfortable for the men and women who depend on them to solve their hair loss problems. They offer free, truly no-pressure consultations, and their customer service is amazing.